Call 631-689-7743 for a free consultation. 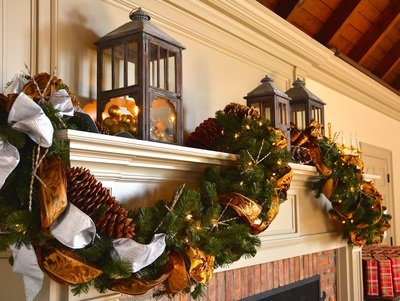 ﻿﻿​​The Tender Thicket in Setauket is well known for elegant and beautiful flower arrangements for weddings, holiday decorations, corporate gatherings & more. 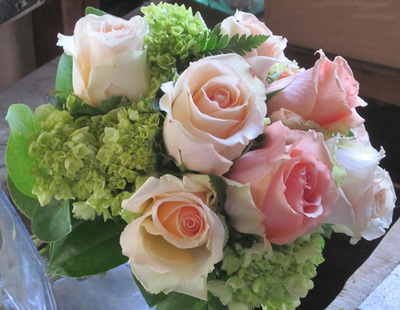 ​Owner Louise Mercer has been creating gorgeous floral designs for more than 20 years and been recognized in numerous publications for her expertise. ​We invite you to view some of her creations then call for a complementary consultation so Louise can help with your next special event. The Tender Thicket believes that each event is unique and Louise’s love for gardening is reflected in the natural, flowing style of her floral designs. Working with you to ensure beautiful results, she creates a more abundant floral design - with lots of flowers and less green to really make something special. From weddings to the holidays, you know it will be beautiful. ​ The Tender Thicket serves Setauket, Old Field, Stony Brook, Smithtown, St. James, Port Jefferson, Mount Sinai plus Suffolk County & Nassau Counties.